Thread Rewinding Machine is used widely in factories and homes for winding all kinds of threads/yarns. 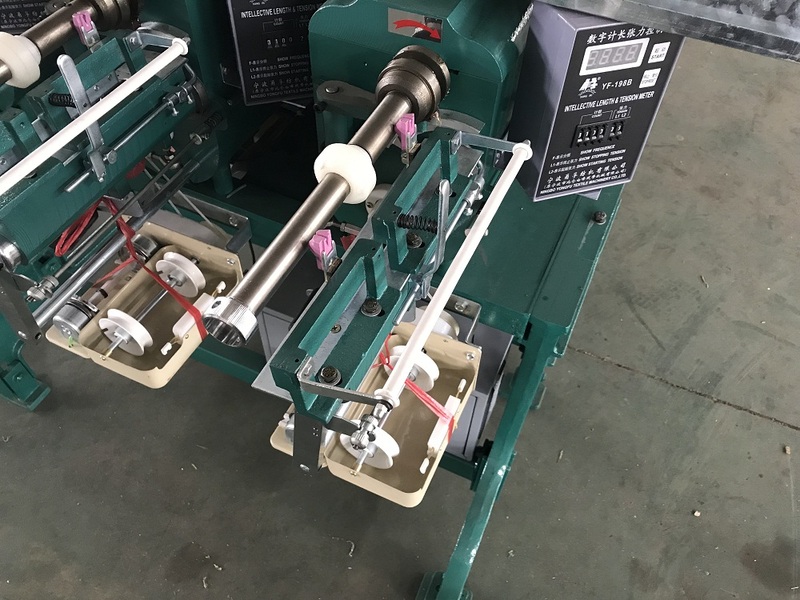 Spool Winder Machine is of low noise, the winder machine adopted reinforced wear- resist nylon cam, and enjoy a long service life. Looking for ideal Thread Rewinding Machine Manufacturer & supplier ? We have a wide selection at great prices to help you get creative. 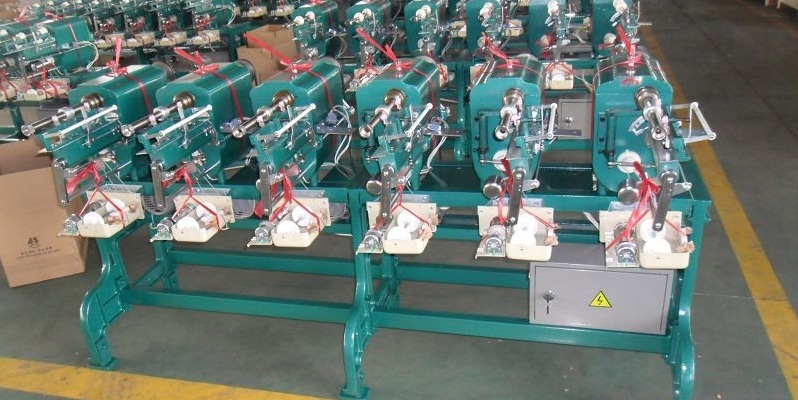 All the Tube Threading Machine are quality guaranteed. 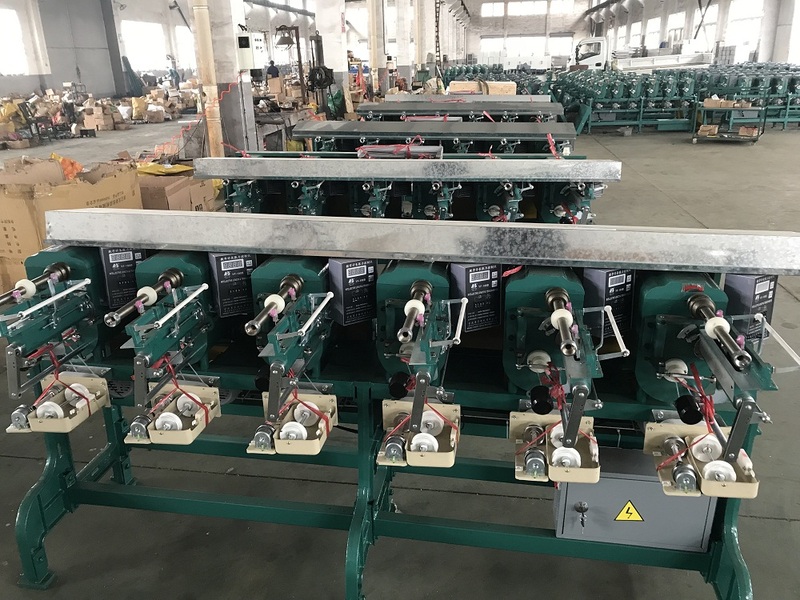 We are China Origin Factory of Angora Yarn Spool Winding Machine. If you have any question, please feel free to contact us.